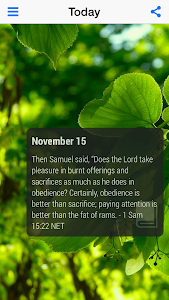 A 365 day devotional app based on the timeless classic devotional writings of J.R. Miller updated with digital features for today’s smartphones and tablets. 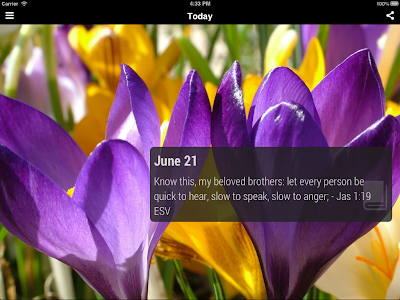 Bible verses are taken from the NIV, ESV, NLT, WEB, KJV and NET bible. 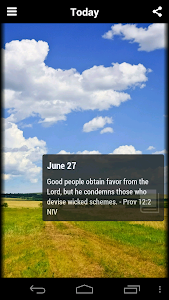 Be encouraged as you read the bible and pray daily using this daily devotional app.